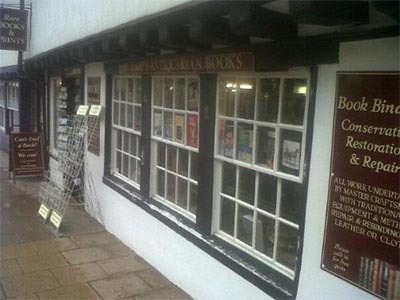 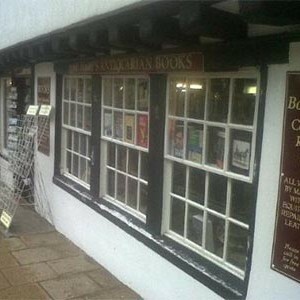 Established in 1971, but in its current location since 1987, St Mary’s Books is a beautiful bookshop in the picturesque Stamford. 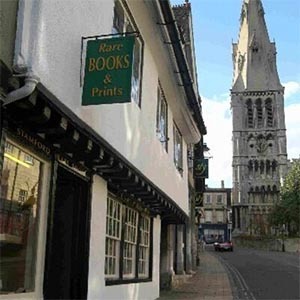 The bookshop is located in the shadow of St Mary’s Parish Church, giving it its name, and the store sells both in shop and online. 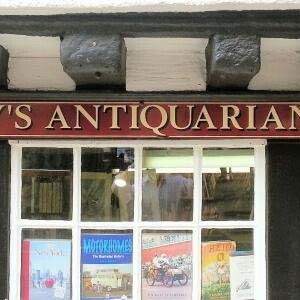 The website claims they stock 50,000 volumes including many rare and antiquarian books.